FLIR Systems, Inc. has announced that DJI, a world leader in civilian drones and aerial imaging, will integrate a FLIR thermal imaging sensor technology into its new DJI Zenmuse XT2 drone camera. The DJI Zenmuse XT2, DJI’s first dual-sensor and its most advanced gimbal-stabilized camera for commercial drone applications, furthers the collaboration between FLIR and DJI. The Zenmuse XT2 also joins the ‘Thermal by FLIR’ partner program, which FLIR created to fuel thermal innovation. Built with industrial and public safety applications in mind, the DJI Zenmuse XT2 expands upon the benefits in the first thermal-equipped camera jointly developed by FLIR and DJI, the DJI Zenmuse XT. 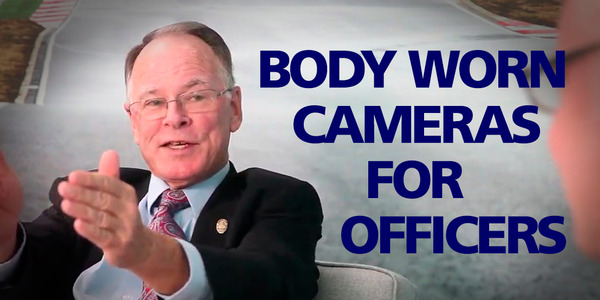 The new drone camera includes both a high-definition 4K color video camera and a high-resolution radiometric thermal camera, allowing operators to switch between thermal and visible cameras in flight. 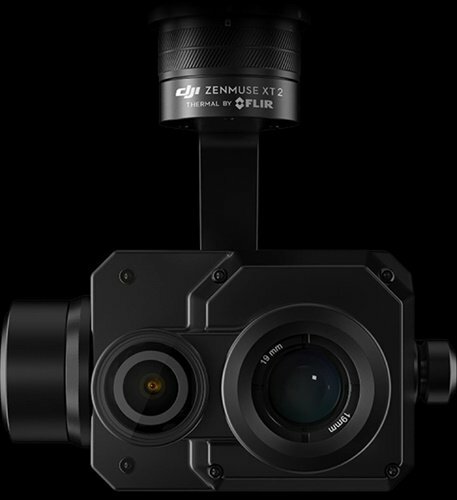 The Zenmuse XT2 also uses FLIR’s patented MSX technology, or multispectral dynamic imaging, that embosses high-fidelity, visible-light details onto the thermal imagery to enhance image quality and perspective. DJI is one of multiple partners involved with the new Thermal by FLIR program, which was created to support original equipment manufacturers (OEMs) and product innovators interested in using the FLIR thermal imaging sensors to "deliver the benefits of the World’s Sixth Sense." 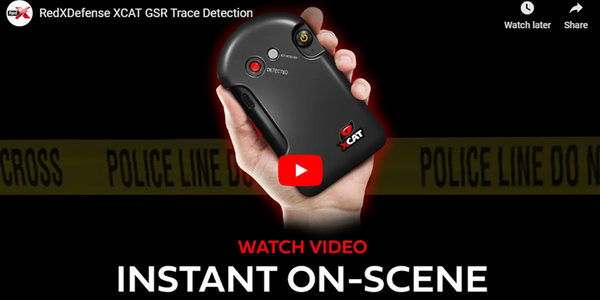 The program ensures that original equipment manufacturers and entrepreneurs can carry the Thermal by FLIR brand and receive additional product development and marketing support from FLIR to build and market their respective products. Additional Thermal by FLIR partners include Cat Phones, Casio, Panasonic, ARSENZ, and TinkerForge. To learn more about the Zenmuse XT2, visit www.flir.com/xt2. For device manufacturers interested in learning more about integrating FLIR sensors, please visit http://www.flir.com/thermalbyflir/.